The album, produced by Andrew Holdsworth, is Damian’s first solo album in more than 10 years. 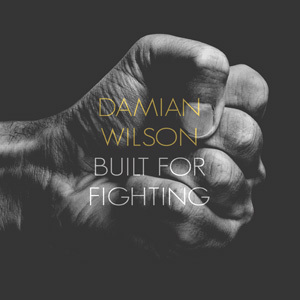 Built for Fighting contains 11 new original songs and a cover of Depeche Mode’s Somebody. The album is mixed and mastered in Sweden by the Fascination Street duo Jens Bogren and Tony Lindgren.